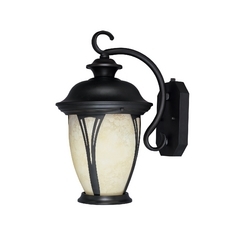 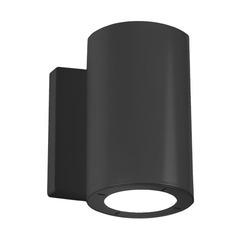 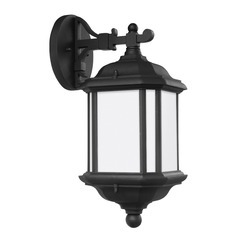 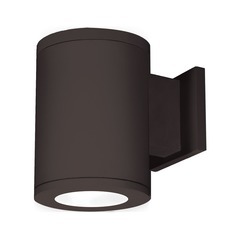 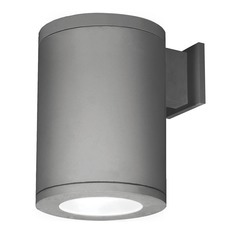 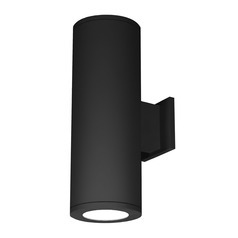 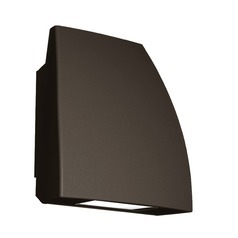 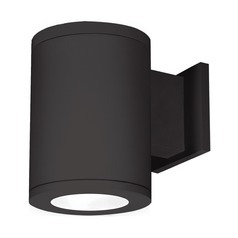 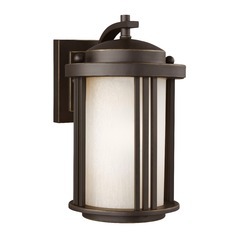 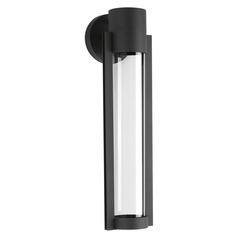 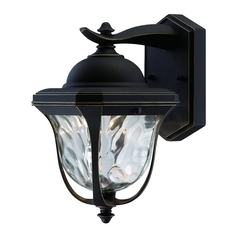 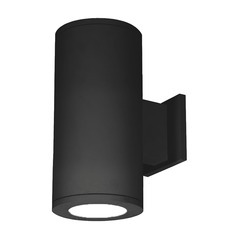 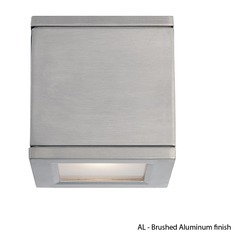 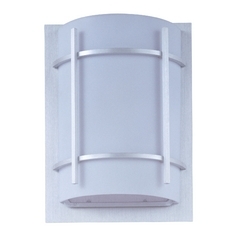 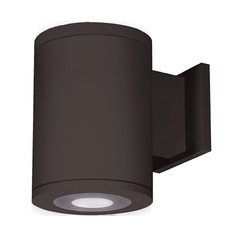 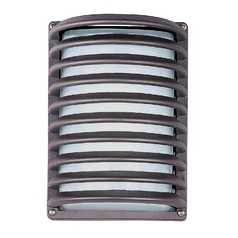 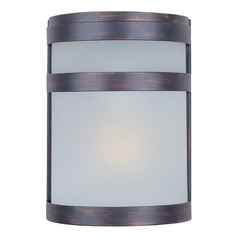 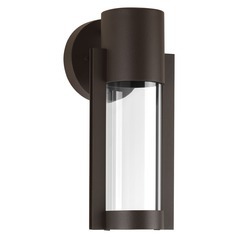 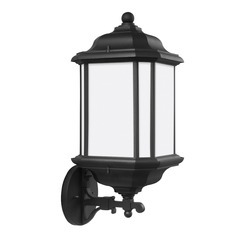 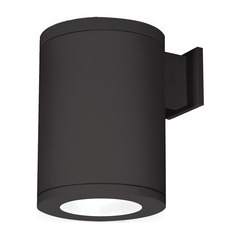 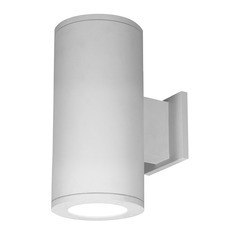 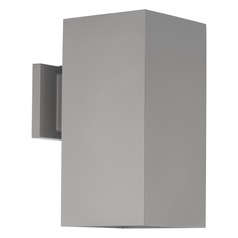 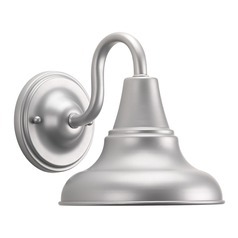 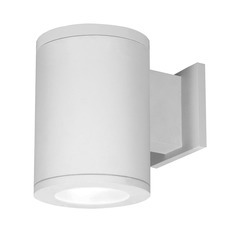 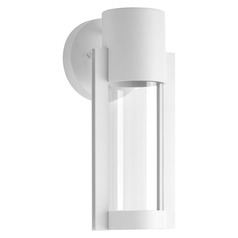 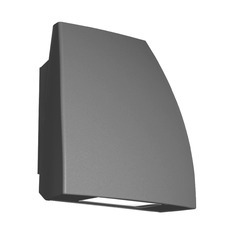 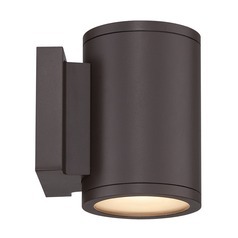 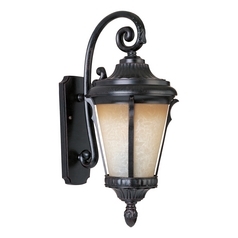 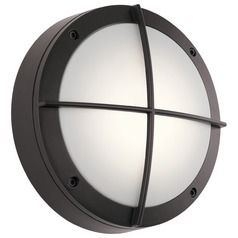 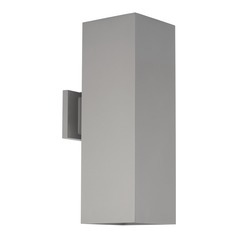 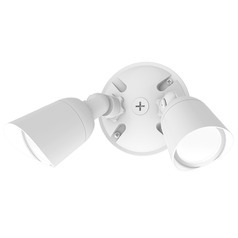 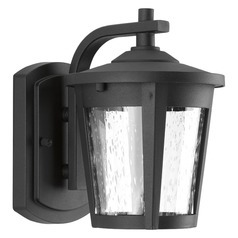 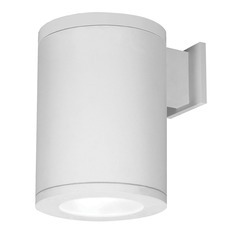 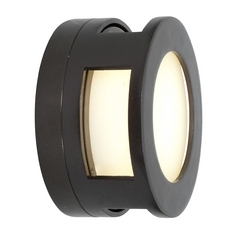 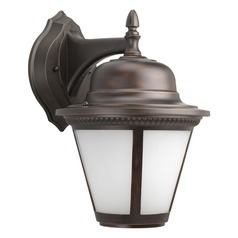 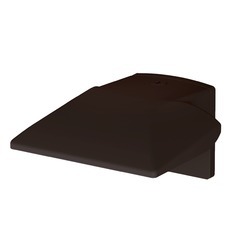 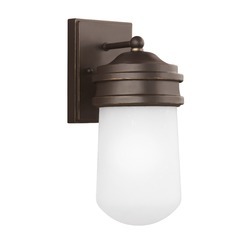 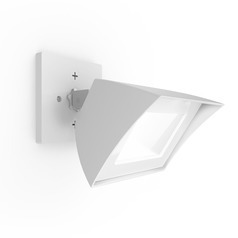 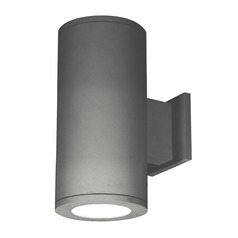 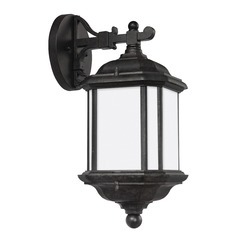 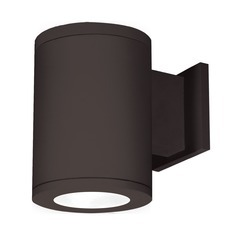 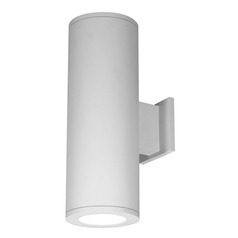 Add warmth to your outdoor spaces and save energy at the same time with this selection of Energy Star outdoor wall lights. 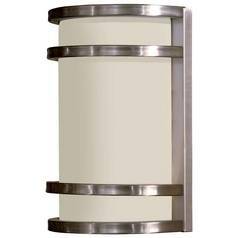 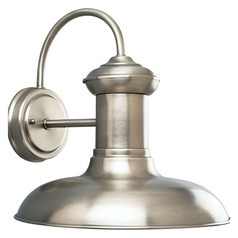 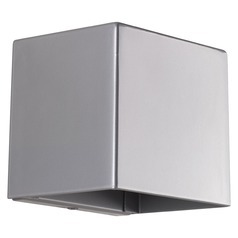 Aside from their sleek sense of style, these lighting fixtures all are Energy Star compliant, which means you safe money on your power bill and reduce your overall energy use. 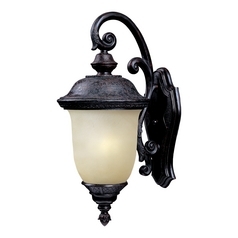 You'll also find a wide range of styles and colors, ranging from modern and trendy to traditional and old world. 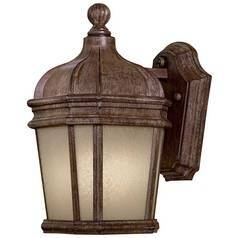 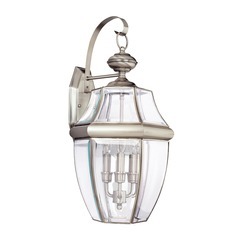 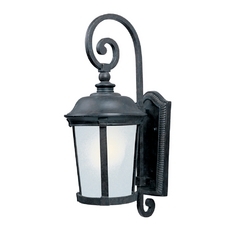 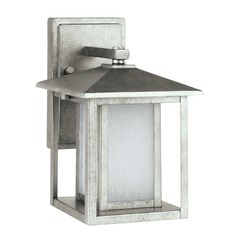 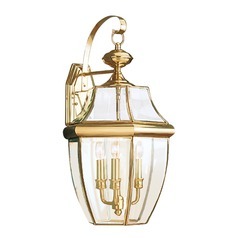 Find lanterns and wall sconces, as well as security lights and spotlights which are more function than form. 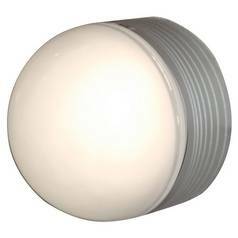 Whatever lighting you are looking for, we have the Energy Star options here for you to choose from.